in 2010 let's stop appending "geek" to words whose subject is no crime to learn about, as if learning a lot about beer is some shameful activity that we need to come up with some silly sobriquet to justify our passion and research; making it a needless absurdity to attach this apologetic pejorative and dubious badge of ironic honor to things that are already quite worthy of intense scrutiny. In fact, "geeks" are so focused on the part, that they tend to miss the whole, so in reality it's not a clever compliment masked under its disingenuous self-deprecation. 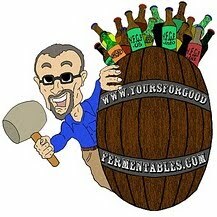 It's actually not cool to be a beer geek. 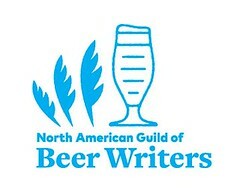 Strive instead to be a beer champion, a beer bard, a beer lady or gentleman; an esteemed peer of beer.